Why the effort to create competition creates less competition. Cash flow is the lifeblood of every business. While insurance is not something to skimp on, it is also something that needs to be cost-effective. Put another way, business owners and executives want to know their costs are competitive within the industry. So, what is the easiest way to be sure the prices are competitive? Shop the insurance! Wrong. Often, shopping insurance constricts competition. 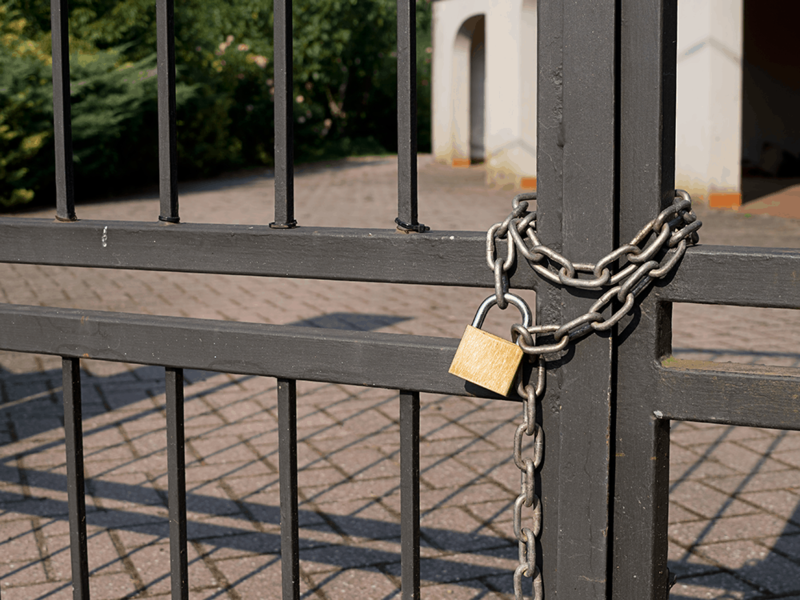 The industry terminology for this type of decreased competition is known as “locked out.” Because agencies have access to many of the same insurance carriers, one agency can lock the other agencies out; thus, only one agency can quote with a given carrier. Some folks also call it moating; the incumbent agent digs a moat around the client so no other agents can approach the client with competitive offers. What, then, is the best way of finding competitive insurance? Find an independent agent you trust. This independent agent should have access to many markets, allowing him or her to generate all the competition necessary to keep your premiums in line with your industry. The adage of “Your insurance is only as good as your agent” reigns remarkably true here.